A pedestrian who was hit in Revere on Sunday evening sustained serious injuries. 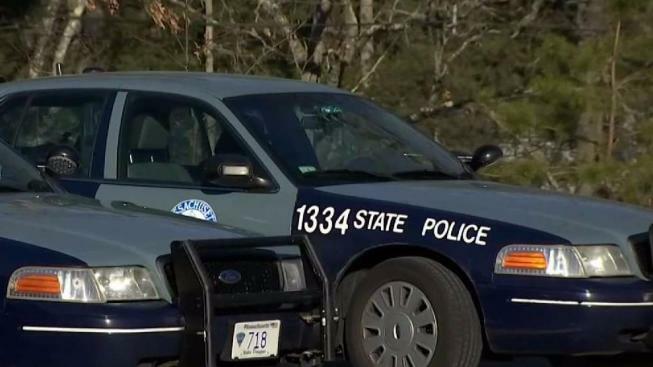 According to Massachusetts State Police, they responded to reports of a pedestrian struck by a motor vehicle on Revere Beach Boulevard just south of Oak Island Street in Revere at about 6:10 p.m. Sunday. Police say the preliminary investigation suggests a 61-year-old woman of Revere began to cross the boulevard not in a crosswalk but between two parked cars when she was struck by a 2011 Kia Soul traveling northbound. The car was driven by a 54-year-old Lynn man. The Kia also had an 8-year-old passenger. Neither occupant was injured, police said. The pedestrian was transported to Massachusetts General Hospital with serious injuries.